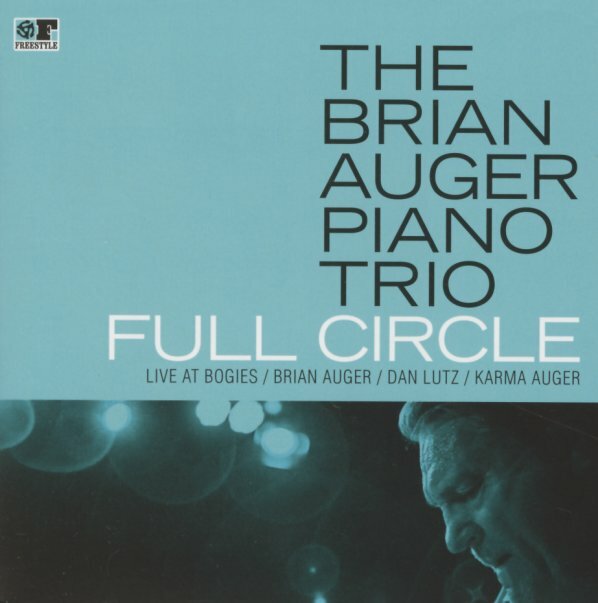 Brian Auger doesn't come full circle with his early work – and instead, he moves far forward – really soaring here in a tight trio setting, with even more jazz in the mix than on his classic recordings! The set's a great reminder that – despite all the keyboards, funk, and soul that Auger has given us over the decades – he's also a hell of a jazz musician too, and really jumps out with lively vibe throughout – echoing a bit of 60s soul jazz modes, but also sounding a lot less retro than you might expect! If anything, the set almost has Brian reinventing himself as a player who can groove, but in a lyrical way – as he served up nice takes on "Creepin", "Little Sunflower", "All Blues", "It Ain't Necessarily So", and "For Dancers Only". © 1996-2019, Dusty Groove, Inc.